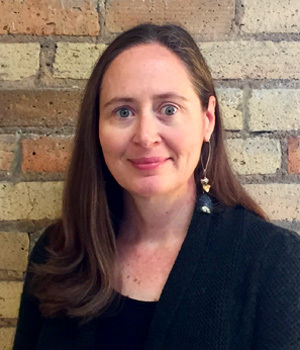 Elizabeth Garvey joined Transit for Livable Communities in September 2015. As Office Manager, Elizabeth manages general office operations and provides administrative support for the advocacy, programming, and community engagement underway at TLC and St. Paul Smart Trips. Elizabeth has a background in both corporate and nonprofit administration and has worked in multiple industries, including higher education, construction, commodities, and the arts. She holds a B.A. in Journalism-Mass Communication from the University of Minnesota. Elizabeth is a visual artist and when she is not in the office she can often be found in the studio. She loves that her home, work, and studio are all conveniently located along the Green Line.